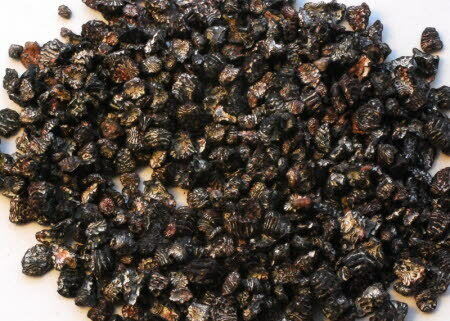 Whole cochineal bugs produced in villages in Peru and Ecuador. Navigate to "Red Dyes" > "Cochineal" to read more about its history and biology and for instructions on how to dye with cochineal. The cochineal is weighed and packed in a polythene grip-seal bag. The bag is then labelled and put in a second grip seal bag for extra protection. We then place the cochineal in a small padded envelope and post it to you First Class.